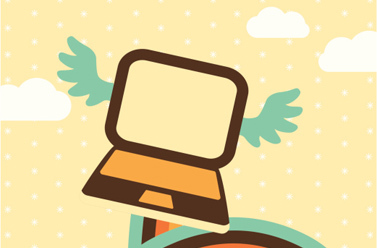 We provide very secure online records and digital asset management for individuals, families, small businesses and professionals. Why? $41 Billion in unclaimed assets are awaiting the rightful owners in State coffers in the U.S. alone. 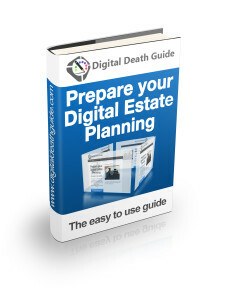 The biggest reason for that is, loved ones and business partners die with no record of assets, online accounts, or no one knows how to find that information. 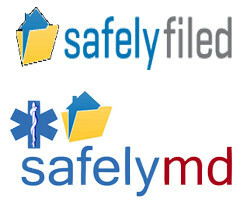 SafelyFiled helps ensure that doesn't happen to you, your family or business. For those who don't want to do it themselves, Estate Planners, Attorneys, Financial Advisors and other professional organizations can do it for their clients yet make their client's accounts securely accessible to loved ones 24/7. Our SafelyMD service (included in SafelyFiled for family and Pro Lite but also a stand alone for individuals) provides a secure personal health record. That information made available via an emergency data card in the event of an emergency or downloaded and printed for routine Doctor appointments. You can also make available immediately last wishes, resuscitation order, medical insurance card, or health care power of attorney. See our website for pricing and other information.